If you are familiar with the Colorado Rapids soccer team, well, Commerce City Dicks Sporting Goods Park is the third and current home of the Rapids following the team’s move from the Invesco Field at Mile High in 2006. The Colorado Rapids are only one of two soccer teams in the Major League Soccer that trace their roots to the Rocky Mountain, with the other one being Real Salt Lake. This happened in 2005 after the MLS was expanded, making Real Salt Lake the Rapids’ local rivals. To celebrate this rivalry, the two teams have what is known as The Rocky Mountain Cup to contest for every year. The winner of this cup is determined by the results from the head-to-head fixtures of the two within the league. 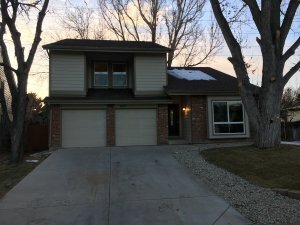 Since moving to the Commerce City Dicks Sporting Goods Park, the Colorado Rapids have had much of a similar performance as what they’ve had in their entire history. The team is very inconsistent, but the results are always there – at times. Dicks Sporting Goods is currently in the second decade of its 20-year deal for the Colorado Rapids stadium’s naming rights that was signed in November 2006. At the time of opening, the stadium had an intrasquad scrimmage that was limited to residents of Commerce City as well as season ticket holders, but the first official match had to wait until April 7, 2007, where the Rapids went on to win 2-1 against familiar opponents, D.C. United. History will remember Herculez Gomez as the first player to score at the Commerce City Dicks Sporting Goods Park during the win over United and during the same year, the stadium was chosen to host the MLS All-Star Game, where the locals defeated Scottish soccer giant’s Celtic FC. As pointed out, the Colorado Rapids soccer team has had an inconsistent career, something that is highlighted by the duration the fans had to wait before seeing the first playoff game at the stadium. It was on October 28, 2010, that the Colorado Rapids managed to bring home the first playoff game and the team did well to delight the home fans with a 1-0 win over the Columbus Crew. This performance encouraged more fans and a couple of weeks later, close to 18,000 people attended the match between the home side and the San Jose Earthquakes, where the former went on to win en route to the MLS Cup, the club’s first ever. Since its establishment, the Commerce City Dicks Sporting Goods Park (DSG Park), has hosted more than just club games. There have been international soccer matches played here as well as other sporting events. For instance, on August 22, 2007, the first international soccer match was played here, a friendly between Colombia and Mexico, where the former won by a goal to nothing. The game saw an attendance of 17,000 and on July 13, 2008, the first women soccer match was hosted here, a friendly between the United States and Brazil. The U.S. won by a solitary goal and the crowd cheering them on was a little over 15,000. The first competitive international match to be held at the DSG Park took place on November 19, 2008, a 2010 World Cup Qualifier where the U.S. beat Guatemala 2-0 in front of a dismal crowd of just 9,300. Other competitive matches include a 2014 World Cup Qualifier between the U.S. and Costa Rica, a 1-0 win for the home country in front of a crowd of 19,374; 2015 Olympic Qualifiers between Canada and Panama as well as the U.S. against Panama, a match that ended in a resounding 4-0 victory for the home side, although the crowd was much smaller at just 3,313. The most recent competitive international match to be held at the DSG Park took place on June 8, 2017, a 2018 World Cup Qualifier where the U.S. won 2-0 against Trinidad and Tobago in front of a crowd of 19,188. The last time the women’s team played a match at the DSG Park was back on June 2, 2016, a 3-3 draw against Japan in a friendly match that was attended by 18,572 people. 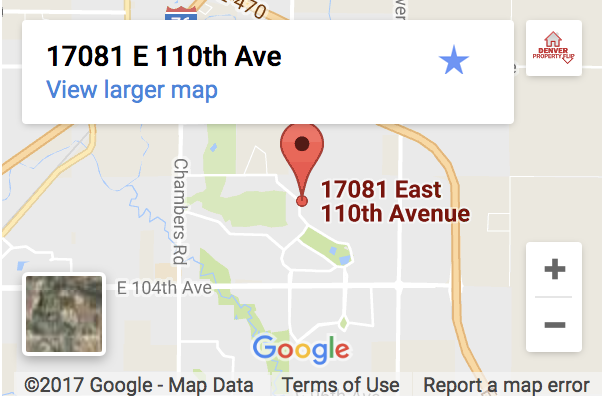 At Denver Property Flip, we have bought houses around the DSG Park for quite some time now. 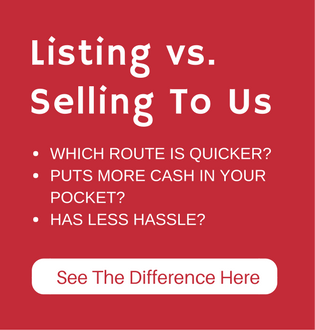 If you want to sell your house fast, call us now on (720) 370-9595 and we’ll get back to you with an all-cash offer within 24 hours.